Aikido (translated literally as the “way of energy harmony”) is a complete Japanese martial system that uses a single framework for traditional weapon or unarmed combat considering one or multiple opponents. Study is concentrated on cooperative learning with partners rather than solo kata so that potentially dangerous techniques can be safely and effectively mastered. Aikido recognises no rules for combat and as such there is no place for competition except within the students themselves as they forge their own perception, skills and posture. The basic technical curriculum is set worldwide by the Aikikai Foundation in Tokyo so that students have a common grounding but at higher levels Aikido becomes more and more formless and continuously fascinating. Practice emphasises strategic manoeuvre and effective, subtle technique rather than brute force and strength. 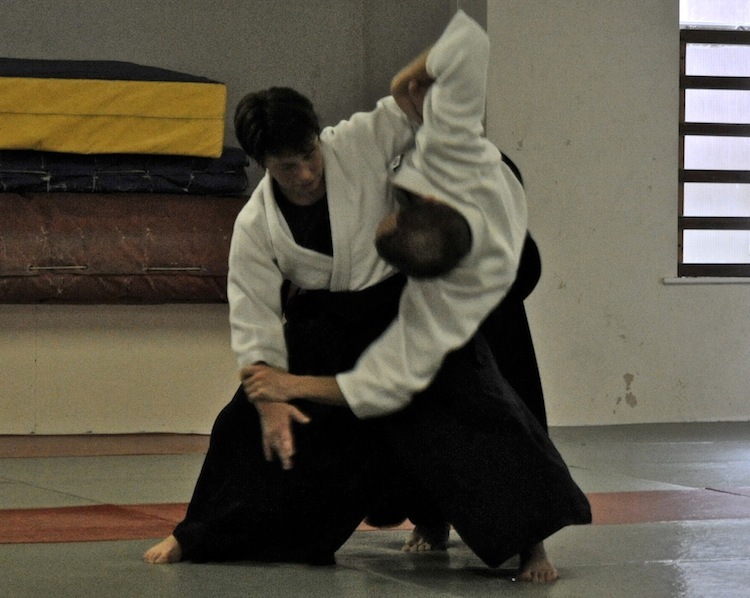 Aikido is far more than fighting, it is an investment in ongoing self development for living. Aikido was founded in the 1930s by Morihei Ueshiba (1883-1969) in Tokyo, Japan. His objective was to integrate and modernise the traditional martial arts that he had learned as a young man. His system became recognised as revolutionary by contemporary martial artists and the Japanese Police and Military, many of whom enrolled as students. In those days Aikido was secret so that admission to study was possible only by recommendation, but since the 1960s Aikido has opened up and spread throughout the world now counting more than a million practitioners who find it ideal for self defence, all-round fitness and self development. Nik began Aikido in 1981 at Sussex University (Brighton Aikikai), England under Kanetsuka Minoru Shihan (8.Dan) who awarded him shodan in 1986. 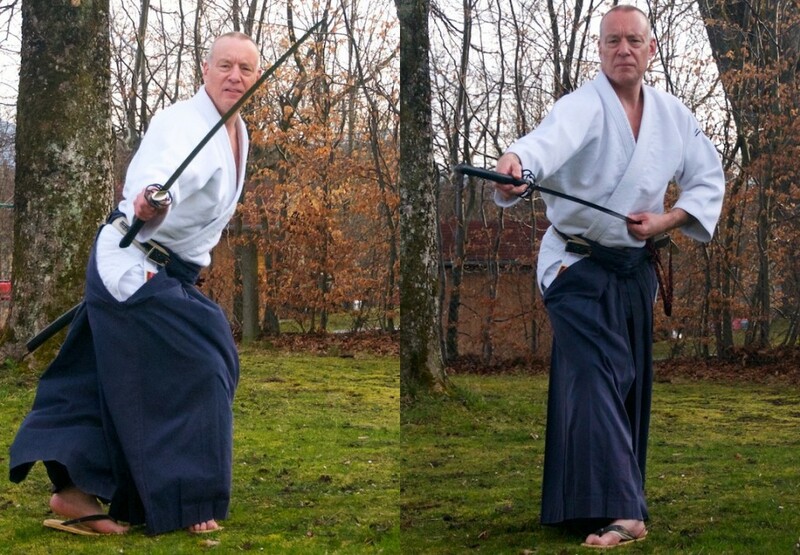 After experiencing Yamaguchi Seigo Shihan (9.Dan), Nik began to train regularly under the direction of Christian Tissier Shihan (8.Dan) in France. On the recommendation of Tissier Shihan Nik was promoted Godan at the Aikikai Kagami Biraki 2017. As well as Tissier und Kanetsuka Shihan, over the years Nik has trained with many other masters, in particular Chiba, Endo and Yasuno. 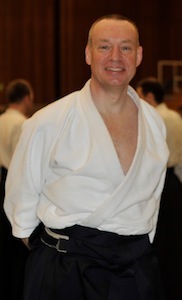 Nik spent more than 25 years instructing at Brighton Aikikai and trained many students to dan-grade and beyond. 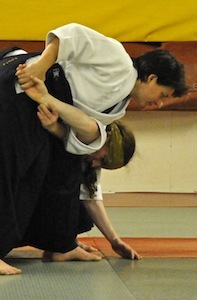 Brigitte began Aikido in 2002 in Guernsey, UK and since 2004 trained at Brighton Aikikai. In 2010 she achieved Shodan and in 2018 was promoted Sandan by Pascal Durchon (6.Dan). Brigitte has trained at numerous seminars taught by renowned Masters: Endo, Yasuno and in particular Tissier Shihan.